A Google Cloud Platform tip a day, keeps the cloud at bay! In case you are looking for something to read over the weekend, look no further! 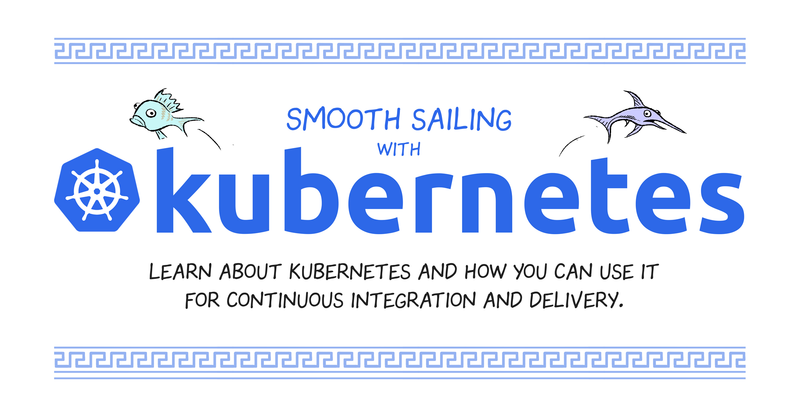 The renown comics author and expert Scott McCloud is back with a comic dedicated to Kubernetes! And right at the bottom of the page, don’t miss the built-in shell, to try things out!